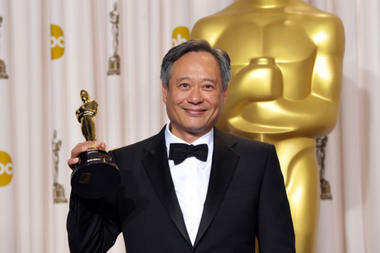 So happy to watch the Oscar’s last weekend and see Ang Lee receive the credit he deserves for him masterpiece, Life of Pi. Although the film was up against some pretty big contenders, it ended up winning four Oscars – more than any of the competition. Other than best director, the categories Life of Pi took the award for were: visual effects, cinematography and original score.